Just the sight of a American Security Alarm CCTV camera system is enough to prevent burglars from breaking in and entering. 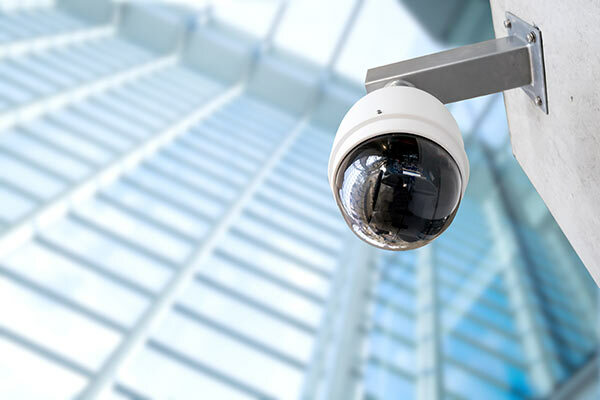 But our CCTV systems do more than just deter; once attached to one of our digital video recorders, you will be able to record what your CCTV camera sees and play it back at a more convenient time for you! All of our security systems are enabled for remote viewing meaning that you can watch your security footage from any location on your smart phone or tablet! We have a wide range of CCTV options that will suit your home, business and your budget. Our experienced technicians will install your system seamlessly into your home. Protect your family, home or business with a CCTV system from American Security Alarm.